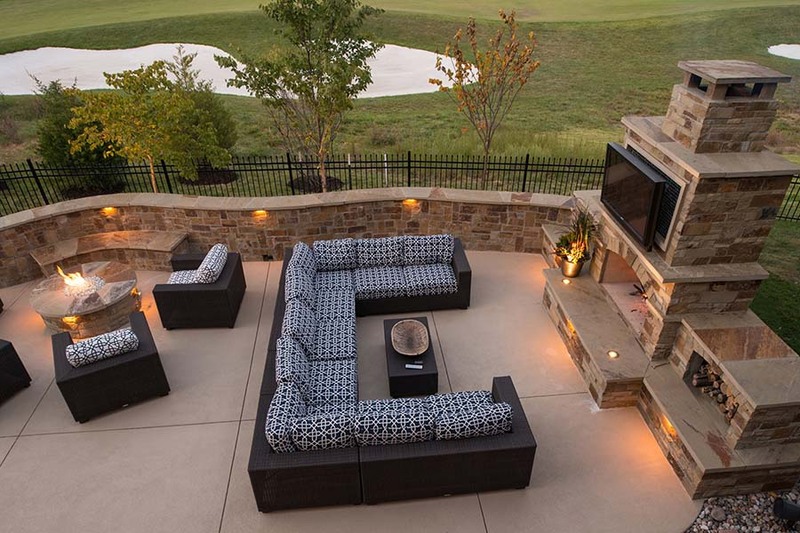 If you want to transform your back yard into an enjoyable lifestyle experience, Banks Blue Valley Pool & Spa might be able to help. 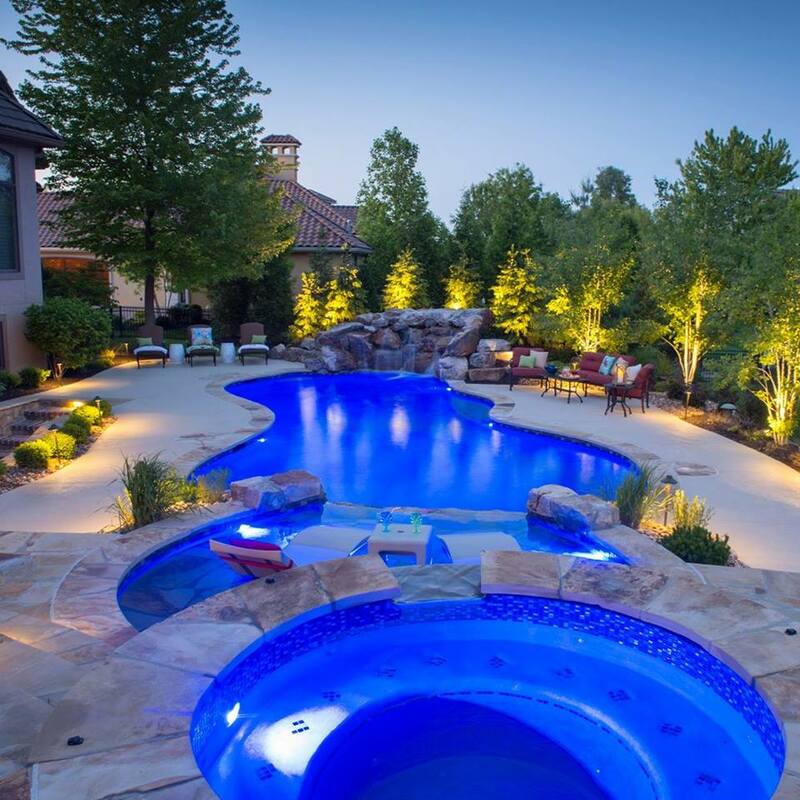 Banks Blue Valley Pool & Spa is one of the oldest pool builders in the Kansas City metro. 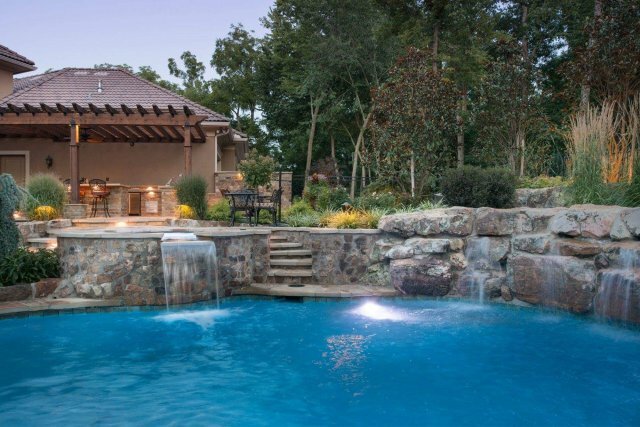 Founded in 1964 as one of the first pool service companies and pool builders, Banks Blue Valley Pool & Spa has been a champion of quality standards for swimming pool construction still in use today. They have countless positive reviews and awards to match that date back many years. Banks Pools firmly stands behind their work. They do our best to earn and maintain your trust through clear and consistent communication, staying on time and budget, and upholding our high quality standards. They treat every project as if it were being built in their back yard and in doing so are able to construct a project that you will be proud to own. 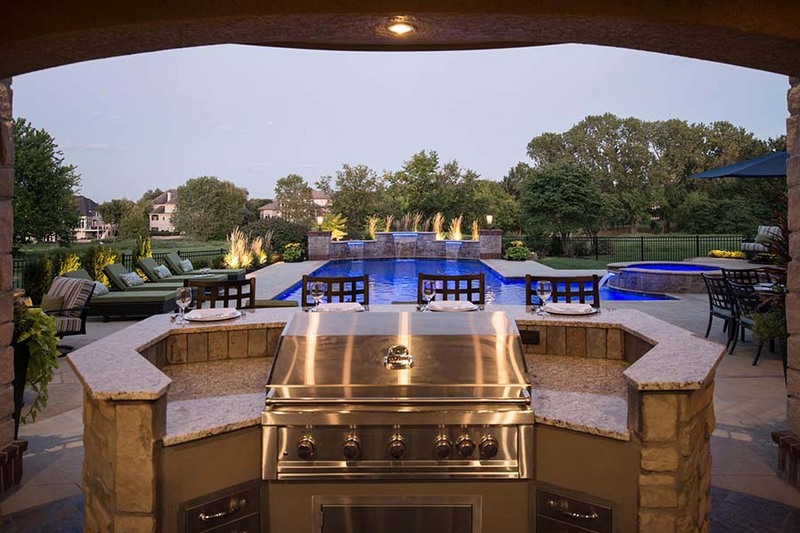 Banks Blue Valley Pool & Spa also offers design and construction services for outdoor kitchens and fire features. 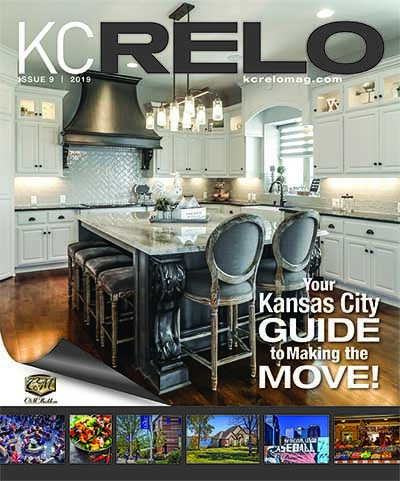 Their design process includes planning the pool, the surrounding deck, as well as outdoor living features to create a relaxing space to entertain friends and family.